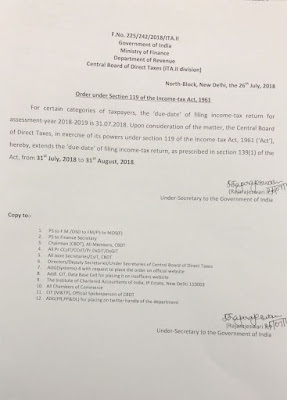 The government on Thursday extended the last date of filing Income Tax returns (ITRs) from July 31 to August 31 for the assessment year (AY) 2018-19. 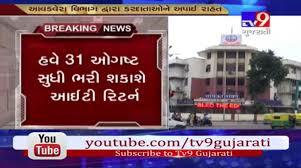 "The due date for filing of Income Tax Returns for Assessment Year 2018-19 is 31.07.2018 for certain categories of taxpayers. 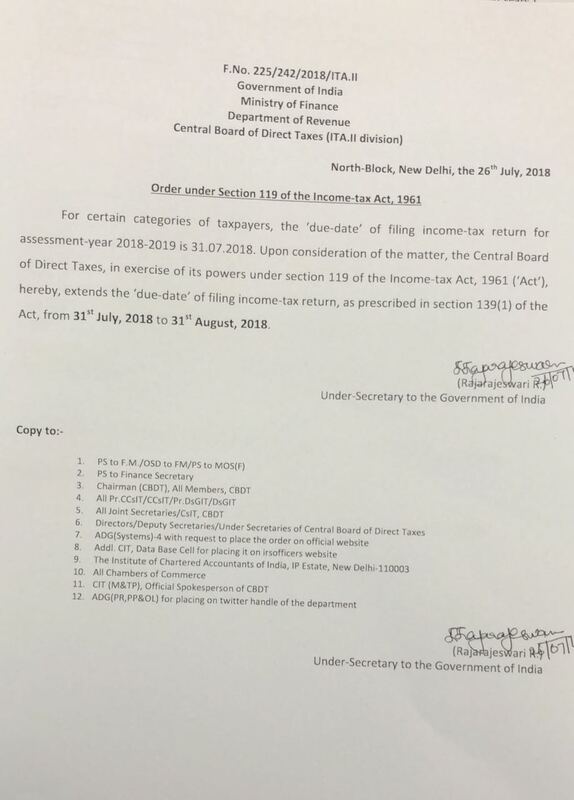 Upon consideration of the matter, the Central Board of Direct Taxes (CBDT) extends the ‘due date’ for filing of Income Tax Returns from 31st July, 2018 to 31st August, 2018 in respect of the said categories of taxpayers," the finance ministry said in a statement. The policy-making body of the tax department had notified the new tax return forms for assessment year 2018-19 in April this year. And, taxpayers with accounts not requiring audits were allowed to e-file their ITRs till July 31. Ford Fusion Sedan comes with five trims: S, SE, Titanium, Sport, and Platinum. The S and SE trim come fitted with the 2.5-liter four-cylinder engine under a front-wheel-drive configuration.